Let me shoot it point blank: This particular account is more about the Mayans than about blockchain – there are, in any case, so many accounts on the latter already, but less on the Mayans. So, I thought I would rather write about the Mayans. The Mayans were ahead of the co-existing European cultures, say the Romans, in several technological aspects. The Mayan infrastructure was a life-line to their existence, due to scarce water resources. 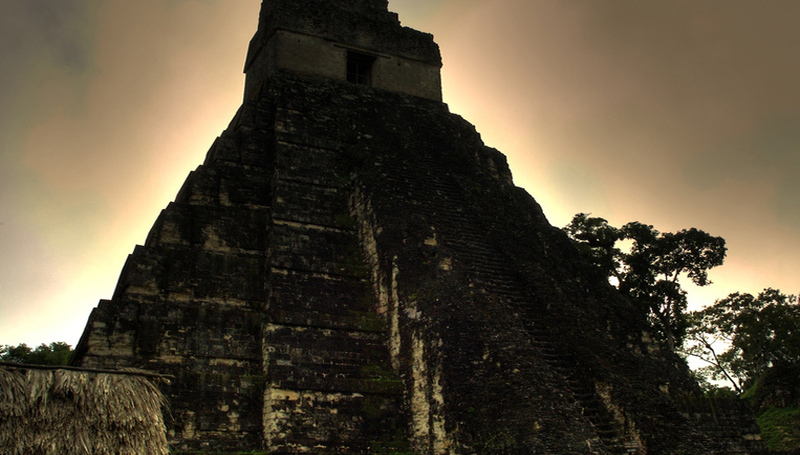 Tikal, for example, translates to “at a water-hole.” Astronomical calculations were also precise, producing robust predictions of celestial objects in the sky, like the Sun. Blockchain is a similarly important infrastructural innovation in today’s IT-era: blockchain is a network of computer servers using ingenious cryptographic techniques – “the astronomy of today” – to produce impactful solutions. Today, blockchain is making the modern water – “digitalized information” – to run seamlessly, efficiently, and in a trustworthy style around us. And here comes my punch line: By looking at it from a bird’s eye view, you should notice that the computer nodes of public blockchains are similarly distributed to how the Mayan city-states were. In some of the best-known blockchains – bitcoin, say – certain server pools have become more affluent than others; essentially how the Mayan culture grew up to be, too. Blockchain technology per se does not imply democracy, nor does democracy imply blockchain, either. But if blockchain technology is used with the right incentives, democracy can be increased, perhaps so much that the faith of the Mayans is avoided. The Mayans disappeared due to a natural disaster; a bad series of drought years forced them to leave the Yukatán. Blockchain technology could help the human race to save resources and simultaneously boost technological prowess and economic growth. If this reads like science fiction to you, think of a blockchain projection made by Gartner: $176 billion in added business value by 2025, and $3.1 trillion by 2030. In our future posts, we will take you deeper in the mysteries of blockchain technology. “Aekraes” itself arises from the legends of Finnish pagan culture, and as such, it is spiritually connected to the Mayan gods, sharing some of those mystical aspects. 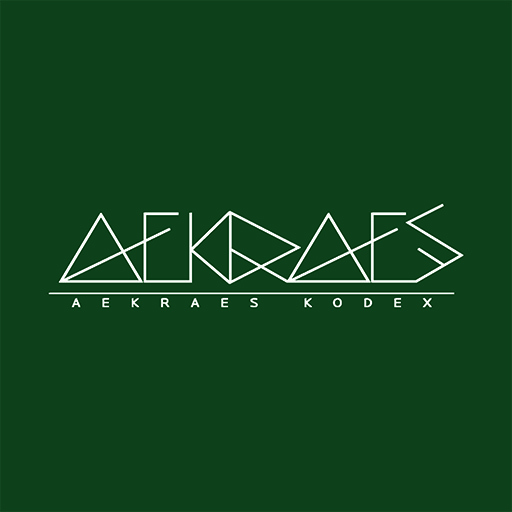 Importantly, however, Aekraes believes in increasing traceability, transparency, and grass-root democracy without compromising any core technological or scientific knowledge.